Kids have a natural affinity to the great outdoors. Whether they are the type to climb trees or find pleasure in collecting petals for an Eau de Garden perfume, little ones are all mini adventurers at heart. At KIDLY, we are folk that really want to encourage our children to be outside and to enjoy all that can be seen and done. We’ve picked out some of favourite gift ideas for any small explorer, so if you are on the hunt, have a look below. Grass & Air, Colour Revealing Wellies. The first set of wheels a child owns is a big deal. Who doesn't remember their first bicycle with stabilisers? For this generation of thrill-seekers, there are many quality and stylish ride ons for them to get around on - no need for those beads on wheel spokes anymore... Kids typically scoot more than they walk these days so this Globber is a fail-safe gift. The glowing wheels, while looking ace, provide an element of safety in low light and the adjustable handlebar means it grows as kids do. We really rate this TRYBIKE as well. 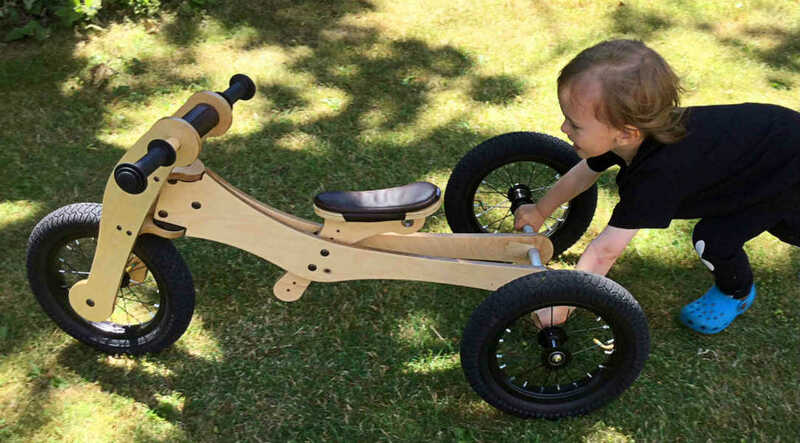 With a wood finish, it looks really unique and the fact it can convert between being a trike and a bike, it's a gift that will last a long time. Whether little ones are going on a bear hunt or in search of minibeasts, field trip props can really bring their adventures to life. We love the Kiko+ camera which adds a role playing element to any trip out. 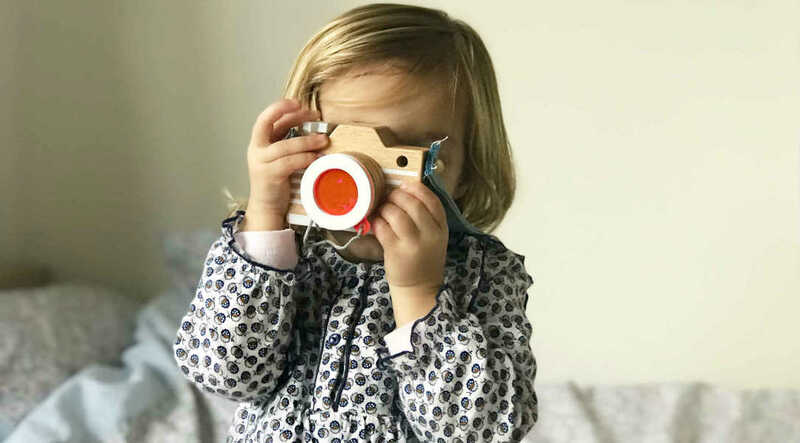 Kids are able to see the world through the kaleidoscopic lense or hang it around their neck ready to snap some shots like any intrepid explorer would. For those who like to get up, close and personal with nature, the Bigjigs Two Handed Magnifying Glass makes a fabulous gift. 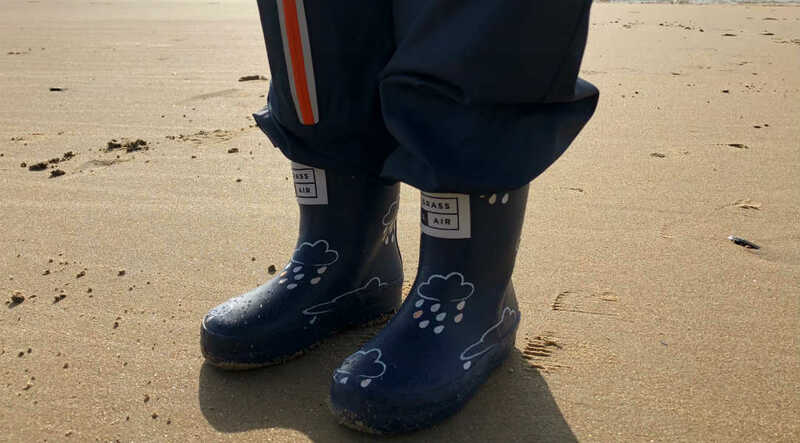 Nice and chunky and durable too, even toddlers will find joy in looking at all the tiny things in this world, from a larger perspective. Holidays and trips away are a huge adventure for kids. They may not need their wellies and waterproof all in ones, but instead there’s plenty of great travel-focused products to help them live their best lives while away. There is often lots of waiting and some long, uncomfortable journeys to get to the final destination, so games designed for playing on the go make a great little gift idea. This On The Go Magnetic Tin by Petit Collage is just the right size for whiling away a few hours sat in the car or on the plane and is sure to make little ones excited for their adventures ahead. In need of a big gift for a seasoned traveller? 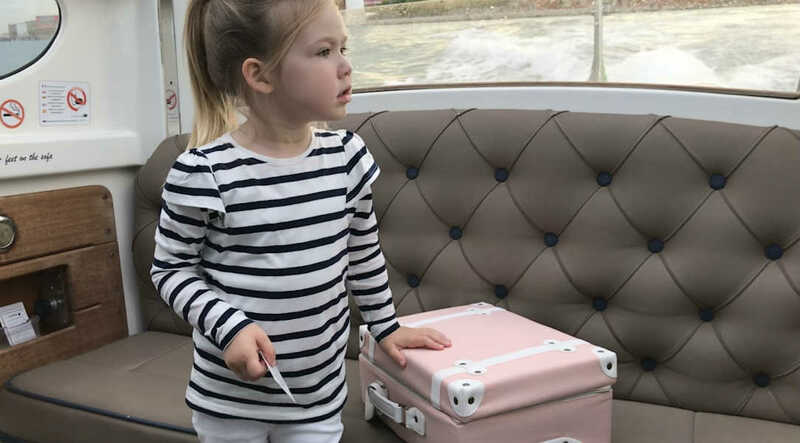 We love the Olli Ella See-Ya Suitcases. These sturdy and retro style cases are a superb gift for any pint-sized globe trotter. Once home, they can be used as quirky storage in kids room too. Once holidays are done, that doesn’t need to be the end of the sight-seeing and adventure. An element of outside exploration can be brought into the home with some stylish decor that will keep the travel bug alive. 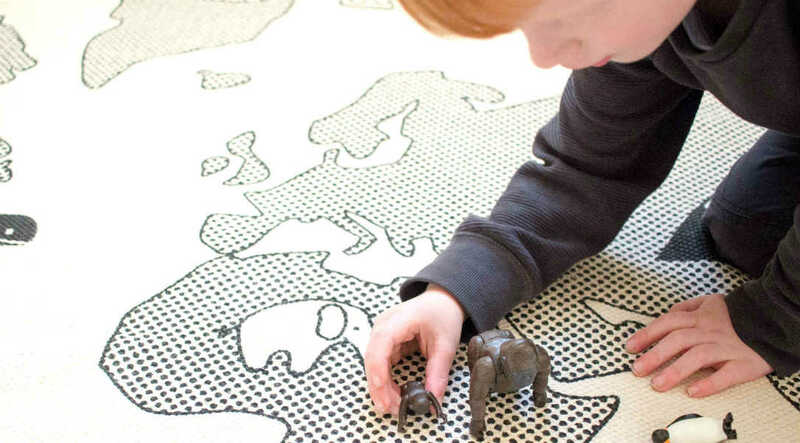 The World Rug by OYOY is a fun mat that inspires imaginative play, allowing kids to bring animal figures and vehicles with them on exciting trips around the globe. If kids have spent time on a plane, or maybe they are just fascinated by them, we love this Seaplane by sustainable brand Green Toys. Perfect for use in bath tubs or on dry land, this toy will inspire hours of imaginative play.